VASQUE Men's Sundowner GTX Hiking Boots. Size 11 (fits snug). Medium width. 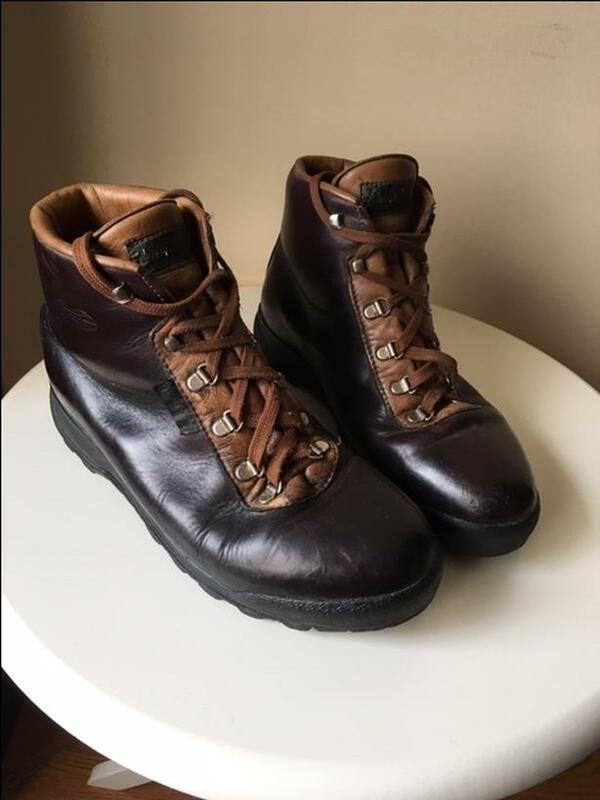 Used for recreational day hiking in dry weather only. No backpacking. See web link for full description.